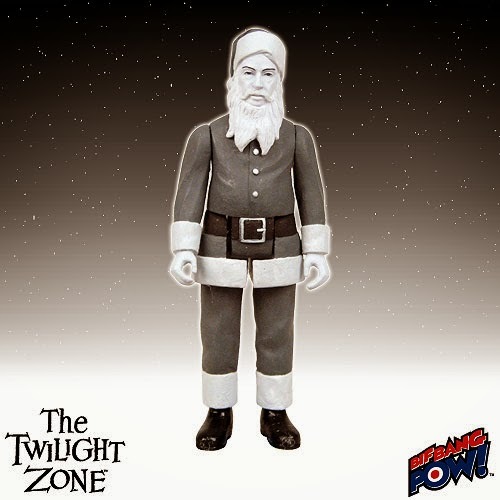 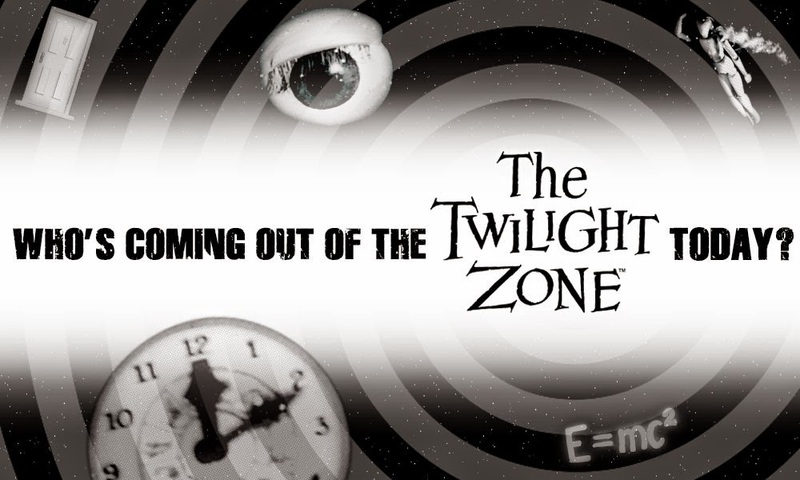 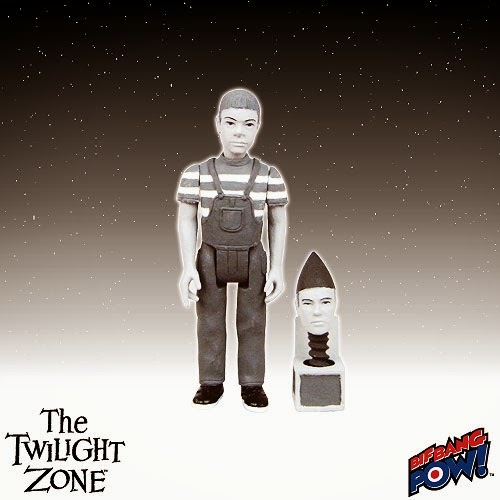 Entertainment Earth News just broke the story on our TheTwilight Zone 3 3/4-Inch Action Figures Series 2! 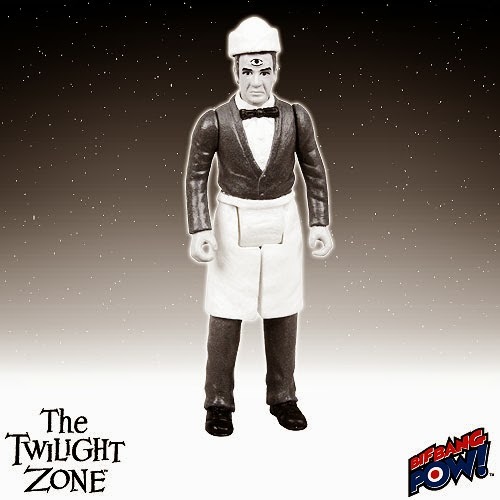 These epic black-and-white action figures are limited edition and individually numbered, with each featuring five points of articulation. 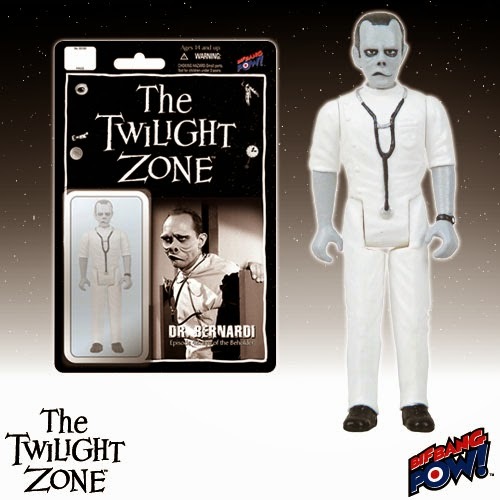 The 3 3/4-inch scale retro-styled figures are derived from Rod Serling’s popular television series. 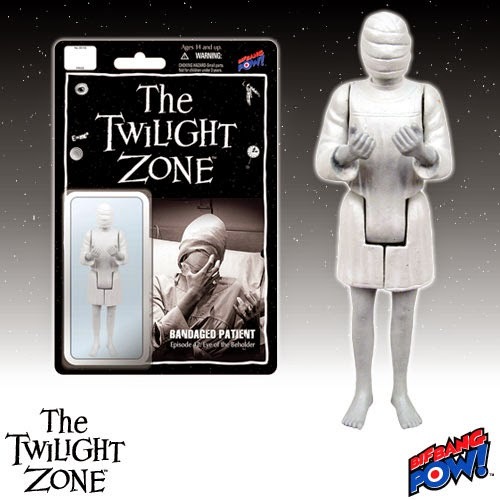 Series 2 includes the Bandaged Patient, Doctor Bernandi, the Nurse, Santa Claus, Anthony Fremont, and the Three-Eyed Venusian! 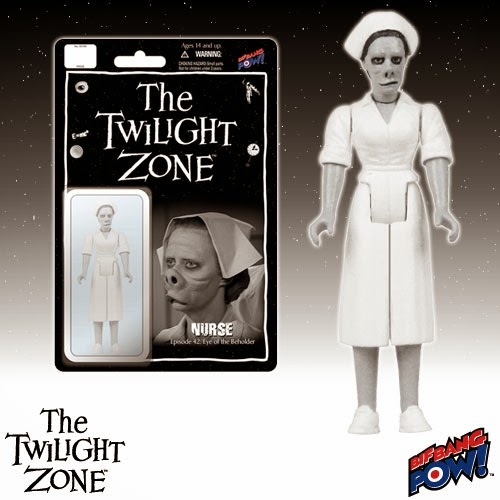 These new figures are currently available for pre-order at Entertainment Earth, with a slated arrival of April 2015.